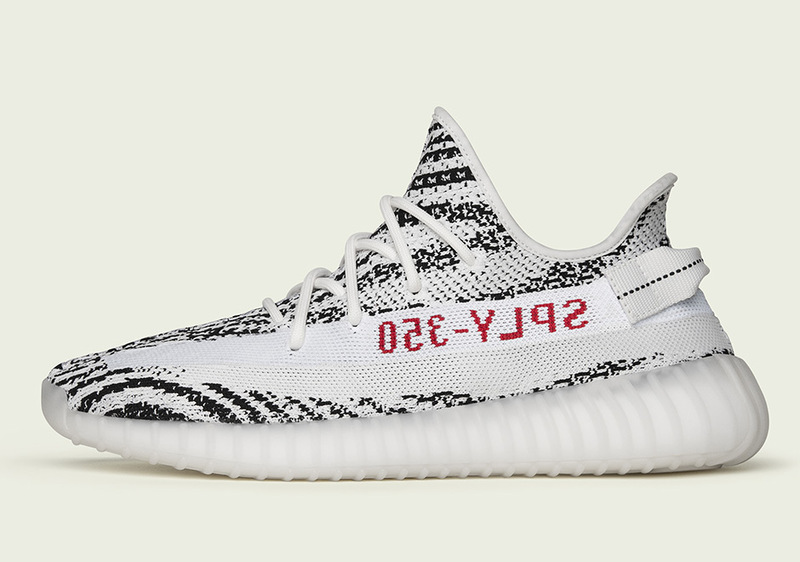 The Yeezy Boost 350 v2 “Zebra” is slowing revealing itself to be one of the most limited adidas Yeezy releases yet. The official store list only lists adidas retail locations worldwide and thus far none of the usual sneaker boutiques mention availability. That said, adidas will in fact release the Zebra Yeezys on adidas.com/Kanye on the official release date of February 25th. Keep your eyes glued to adidas social media handles and on adidas.com/Kanye if you even want to sniff a chance at copping a pair at retail. The full store list for the Yeezy Boost 350 v2 can be found here. Update: Be careful where you by these, lots of fake pairs out there. We recommend buying from Stadium Goods.